Fall is a Great Time to Buy a Fence! Need to secure a large commercial property or business without breaking the bank? 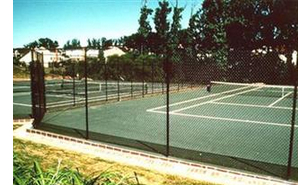 Our top-quality, low-cost commercial chain link fences are perfect for you. 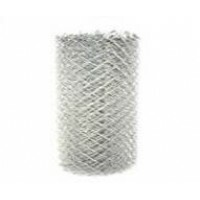 Our chain link fence materials meet all government specifications; you can even order our high-security, non-climbable mesh sizes (as small as 3/8 inches). 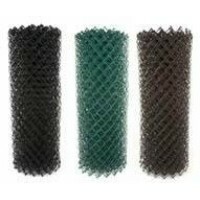 We offer both galvanized and color-coated chain link fence materials. © 2019 Best Gate & Fence Company Inc. All Rights Reserved.